The brand Coleman has managed to hold up a good reputation with their high quality and well-designed products, mostly catering to items needed to make outdoor experiences memorable and fun packed. 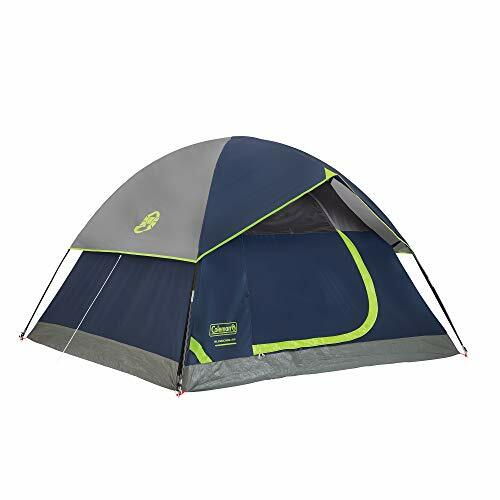 The Sundome 4-Person Tent has earned some good customer reviews and today we are going to review the product in details to find out what made this one of the best sellers on online sites. 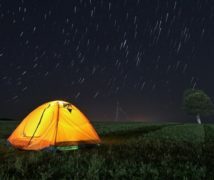 Let us check out its features, performance, pros and cons and why it is so popular among campers and outdoor activists. Q: How much does this tent weigh? Q: Does it come with hooks to hang lights? Q: Is it big enough to fit a queen sized mattress inside? If you are going to be camping out in the open then you will need a tent which can tackle harsh weather and at the same time keep you and your family protected from rain, wind or extreme heat. This tent has a shell made out of tough and durable Polyester which gives the tent its durability and you the assurance that you can use this tent multiple times and through many seasons. As it is large tent with plenty of space, ventilation is great, eliminating the feeling of being suffocated inside. The proprietary rain fly design keeps off rain and acts as a firm barrier against strong winds. However, we wouldn’t recommend using this tent during very heavy rain or snowfall. The tent is also best set on leveled grounds and not ideal for rocky terrain. It comfortably sleeps 3-4 people so if you are planning to camp alone or with just one partner then you can enjoy a lot of moving space and air circulation inside the tent. It also provides excellent shade so if you feel the heat or the sunlight outside is wearing you down then you will be able to stay cool and relaxed inside. If you wish to feel some fresh air even inside the tent then just open the spacious windows to let air and light through. To keep things organized inside and maximize space, there are built-in storage pockets which you can use to keep your belongings in. This gives plenty of room inside and reduces clutter. Another important and useful feature is the addition of an E-port, enabling you to charge your phone or use other electrical devices. A little modern touch even when you are camping in nature is always appreciated. 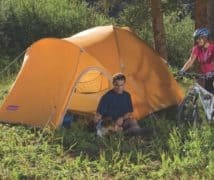 Tents are generally designed to shield you from bad weather while you camp outdoors but the Coleman Sundome takes things further with the WeatherTec System. 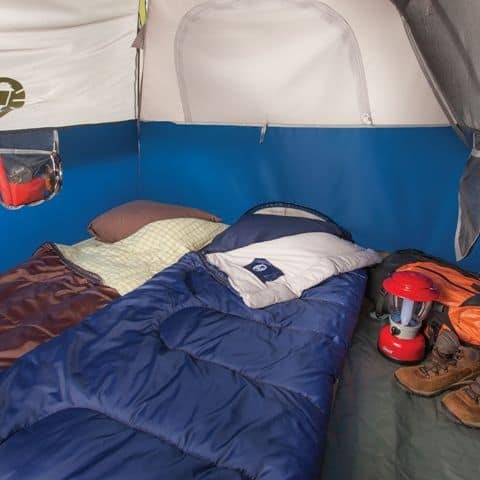 The tent is designed with tub-like floors that have patented corners welds and covered seams. This kind of construction helps keep the water out while you reside safely inside. No matter how much it pours outside, you and your loved ones will be dry and comfortable inside the tent. The durable poly guard 2X double-thick fabric also prolongs the life of the tent so you will not have to worry about getting a new tent for every season. The tent is constructed in such a manner that simplifies the set-up system for users. It features continuous pole sleeves and a patented pin-and-ring system which speeds things up during set up while the snag-free suspension makes things less complicated. 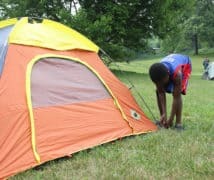 Users of this tent have been able to complete the set-up in less than 15 minutes and when it was time to pack up and leave they were also able to disassemble it within a short time. 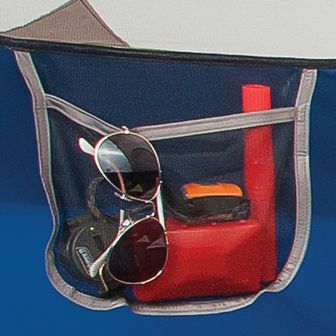 You can pack and store away this tent in a compact storage bag that is also included. It does not take up much space so carrying it along with other camping gears and personal luggage in your car will not be a problem. Even while you are back at home and decide to store away this tent for the next camping season you will not have to give up some storage space with its compact style of packaging. We must mention how comfortable this tent is. It is built really well and designed to make you feel relaxed and at ease from the very beginning. The storage pockets help keep the inside clutter-free and there are less chances of losing your gears when you have them neatly packed. With large windows, you can either have them open to let air in or keep them closed for privacy. The waterproof material keeps you dry when it is raining outside while the sturdy built keeps the tent standing firmly on the ground during strong winds. Most of the reviews from users of this product have mentioned how easy and fast it is to set up while some have praised its spacious interior. 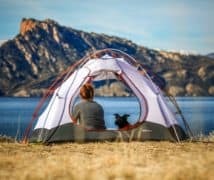 You can enjoy all these benefits and more for many seasons to come as the tent is very durable and will be your camping companion for years if maintained well. 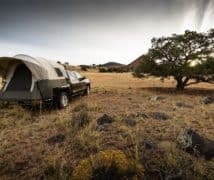 Although it is designed to accommodate four people, if there are a lot of other luggage and gears or if the individuals residing inside are above average in size then it might get a little crowded. It is okay for two adults and two children in our opinion. Despite being quite durable and waterproof, we would not recommend this tent for use in extreme weather conditions such as heavy snowfall or torrential rain. A: Yes it has a hook (plastic) in the middle of the tent which can be used to hang a lantern. A: Yes it can easily accommodate a queen sized mattress and still leave room for other gears. 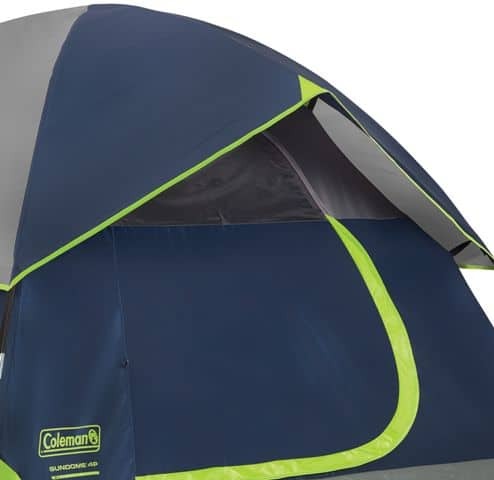 The Coleman Sundome 4-Person Tent along with its easy setup, affordable price, and high comfort level design is an excellent item for campers who love to explore the nature in the best possible manner. Keep in mind that it is only great for use in mild weather. so if you are thinking of hitting the trails during winter then maybe this tent will not be able to withstand the harsh condition outside. 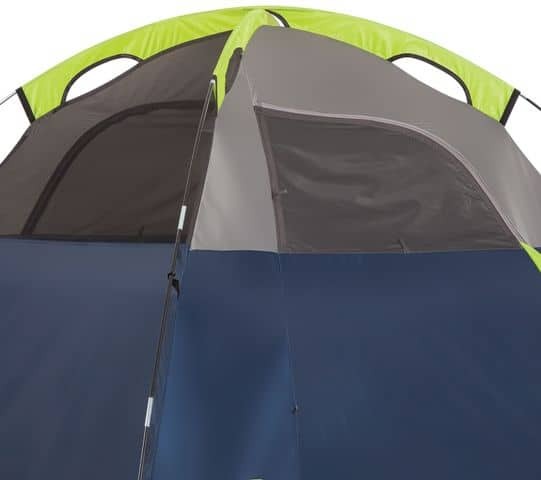 but if you are planning a trip outdoors during summer or with chances of light to medium rain or snow then you can purchase this tent without hesitation. If we had to wrap it come in one line we would say that this economical product does its job pretty well.